Howie Xu is the vice president of artificial intelligence and machine learning at Zscaler. 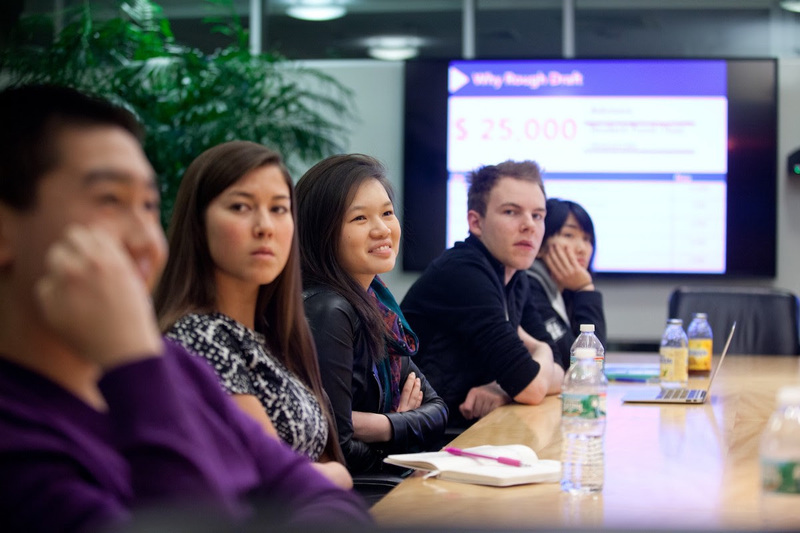 He previously co-founded TrustPath and served as an entrepreneur in residence at Greylock. 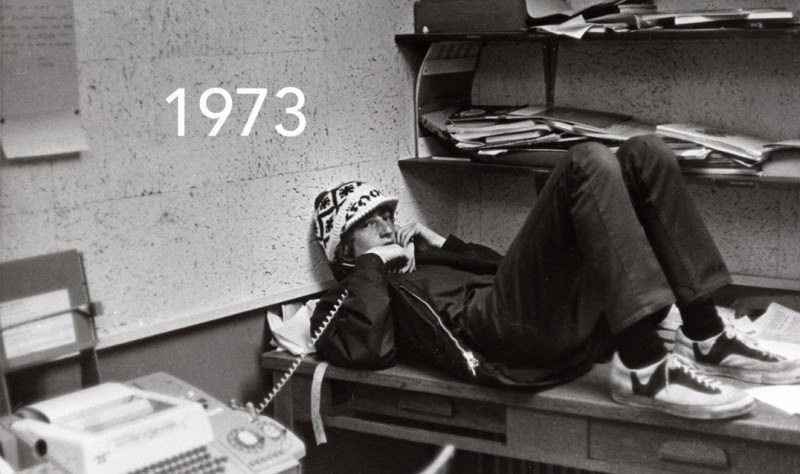 At the time, the piece defined a new breed of startup — the $1 billion privately held company. 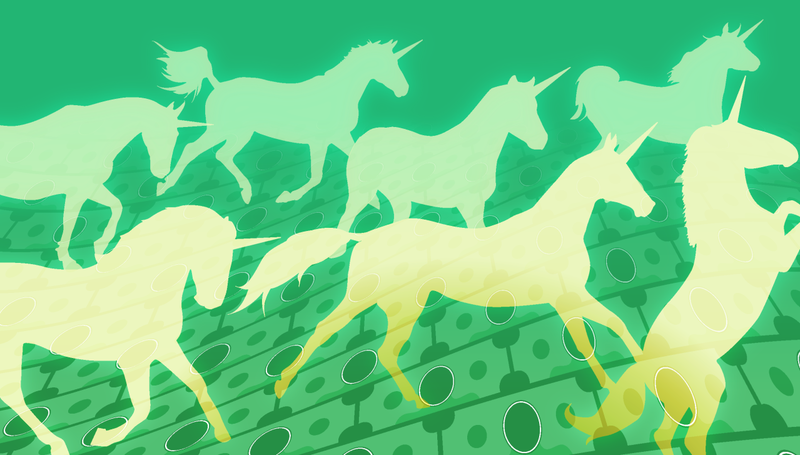 When Lee did her first count, there were 39 “unicorns”; an improbable, but not impossible number.. Today, the once-scarce unicorn has become a global herd with 376 companies on the roster and counting. But the proliferation of unicorns begs raises certain questions. Is this new breed of unicorn artificially created? Could these magical companies see their valuations slip and fall out of the herd? Does this indicate an irrational exuberance where investors are engaging in wish fulfilment and creating magic where none actually existed? Beyond the expansion of the definition of terms to include a slew of companies from all over the globe, there’s been a concurrent expansion in the number of startup technology companies to achieve unicorn status. There is a tenfold increase in annual unicorn production. Indeed, while the unicorn is still rare but not as rare as before. Five years ago, roughly ten unicorns were being created a year, but we are approaching one hundred new unicorns a year in 2018. As of November 8, we have seen eighty one newly minted unicorns this year, which means we have one new unicorn every four days. These unicorns are also finding their horns thanks to the newly popularized phenomena of mega rounds which raise $100 million or more. These deals are ten times more common now, than they were only five years ago. Back in 2013, there were only about four mega rounds a month, but now there are forty mega rounds a month based on Crunchbase data. In fact, starting from 2015, public market IPO has for the first time no longer been the major funding source for unicorn size companies. Unicorns have been raising money from both traditional venture capital but also more from the non-traditional venture capital such as SoftBank, sovereign wealth funds, private equity funds, and mutual funds. It means tremendous value was created after those companies came to the public market. Today, investors are realizing the future giant’s value creation has been moved to the “pre-IPO” unicorn stage and investors don’t want to miss out. 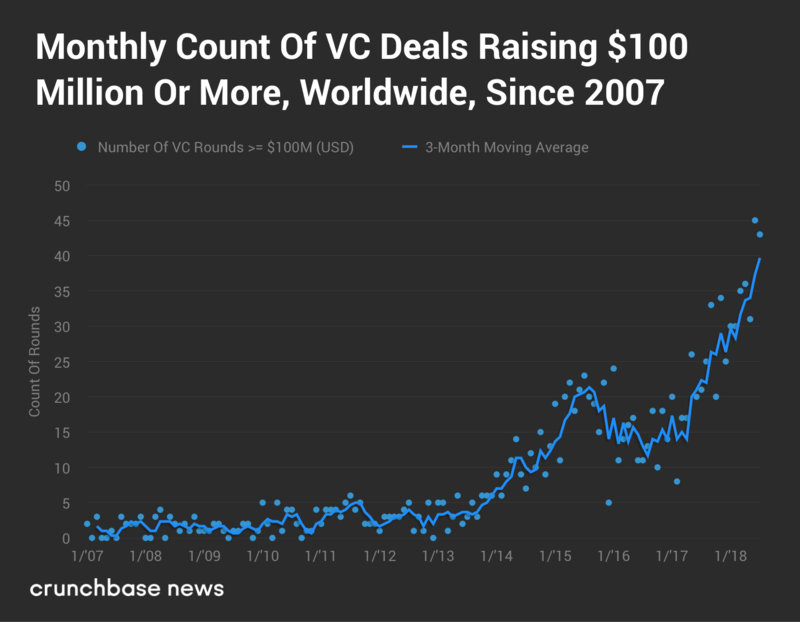 To put things in perspective, investors globally deployed $13 billion in almost 20,000 seed & angel deals, and SoftBank was able to deploy the same $13 billion amount in just 2 deals (Uber and WeWork). The SoftBank type of non-traditional venture world literally redefined “pre-IPO” and created a new category for venture capital investment. That means the current herd of unicorns are choosing to stay private longer. Thanks to the expansion of shareholders private companies can rack up under the JOBS Act of 2012; the massive amount of funding available in the private market; and the desire of founders to work with investors who understand their reluctance to be beholden to public markets. Elon Musk was thinking about taking Tesla private because he was concerned about optimizing for quarterly earning reports and having to deal with the overhead, distractions, and shorts in the public market. Even though it did not happen in the end, it reflects the mentality of many entrepreneurs of the unicorn club. That said, most unicorn CEOs know the public market is still the destiny, as the pressure from investors to go IPO will kick in sooner or later, and investors expect more governance and financial transparency in the longer run. Finally, the current herd of unicorns now have a strong global presence, with Chinese companies leading the charge along with US unicorns. 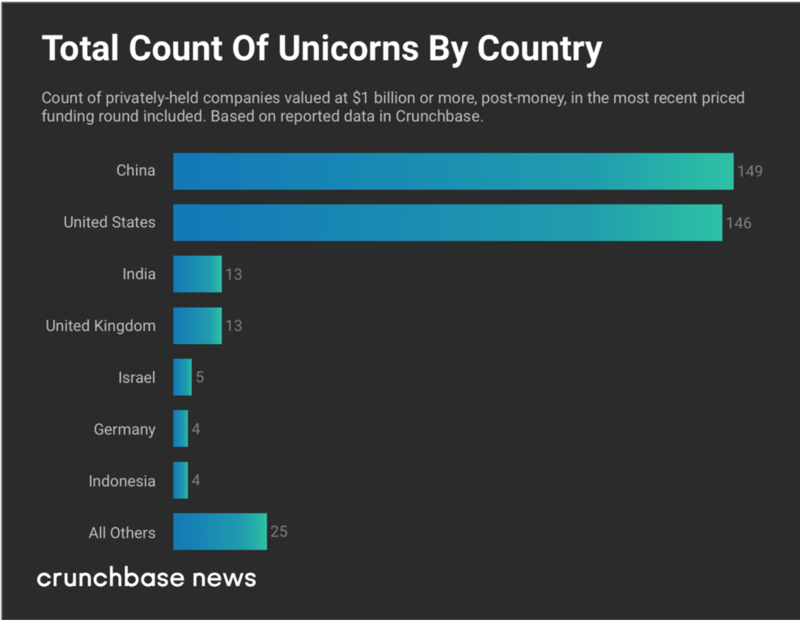 A recent Crunchbase graph indicated about 40% of unicorns are from China,, 40% from US, and the rest from other parts of the world. Back in 2013, the “unicorn” is primarily a concept for US companies only, and there were only 3 unicorn size startups in China (Xiaomi, DJI, Vancl) anyways. Another change in the unicorn landscape is that, China contributed predominantly consumer-oriented unicorns, while the US unicorns have always maintained a good balance between enterprise-oriented and consumer-oriented companies. One of the stunning indications that China has thriving consumer-oriented unicorns is that China leads US in mobile payment volume by hundredfold. Despite the dramatic change of the capital market, a lot of the insights in Lee’s 5-year old blog are still very relevant to early stage entrepreneurs today. For example, in her study, most unicorns had co-founders rather than a single founder, and many of the co-founders had a history of working together in the past. There have been other changes. 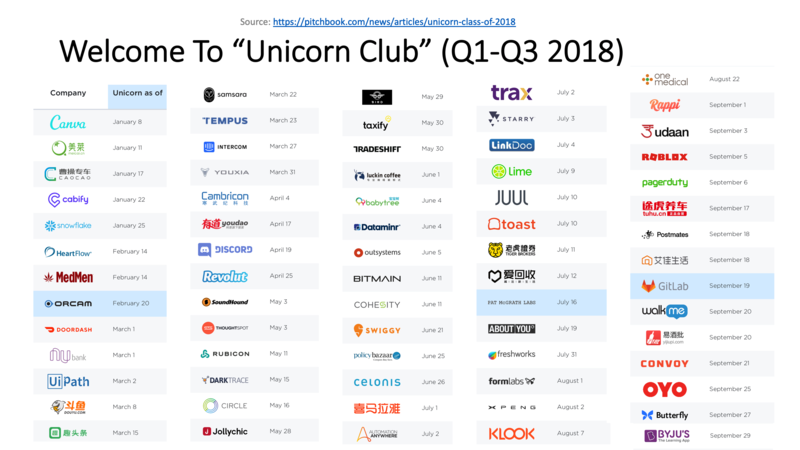 In the past three months alone, four new US enterprise-oriented unicorns have emerged by selling directly to developers instead of to the traditional IT or business buyers; three China enterprise-oriented SaaS companies were able to raise mega rounds. These numbers were unheard of five years ago and show some interesting hints for entrepreneurs curious about how to breed their own unicorn. Once in a while, we see eye-catching headlines like “bubble is larger than it was in 2000.” The reality is companies funded by venture capital increased by more than 100,000 in the past five years too. So the unicorn is still as rare as one in one thousand in the venture backed community. What’s changing behind the increasing number of unicorns is the new normal for both investors and entrepreneurs. Mega rounds are the new normal; staying private longer is the new normal; and the global composition of the unicorn club is the new normal. Just look at the evidence in the venture industry itself. Sequoia Capital, the bellwether of venture capital, raised a whopping $8 billion global growth mega fund earlier this year under pressure from SoftBank and its $100 billion mega-fund. 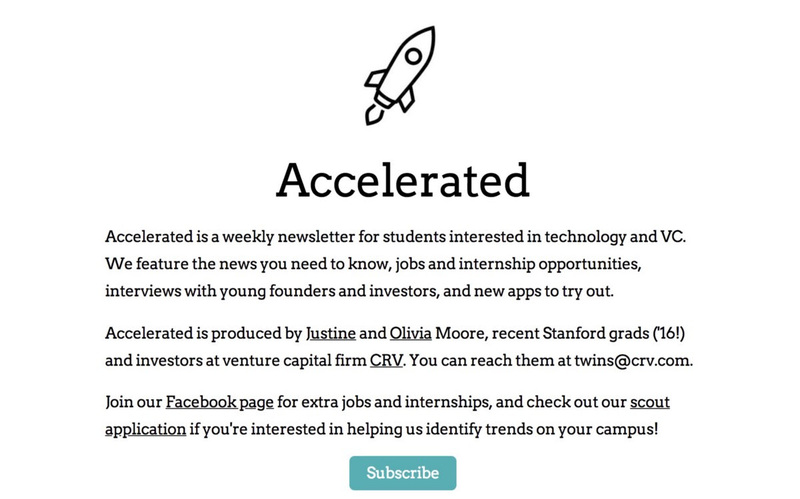 And Greylock Partners, known for its focus and success in leading early stage investment, recently led a unicorn round for the first time in its 53-year history. It’s proof that just as venture capitalists have created a new breed of startups, the new startups and their demands are reshaping venture capital to continue to support the the companies they’ve created.